In the Mbemkuru Valley area of German East Africa the right column of the British troops advancing from Kilwa, having moved southwest up the valley to Mlemba, forty-three miles southeast of Liwale, and then southeast, occuppy Ruponda. 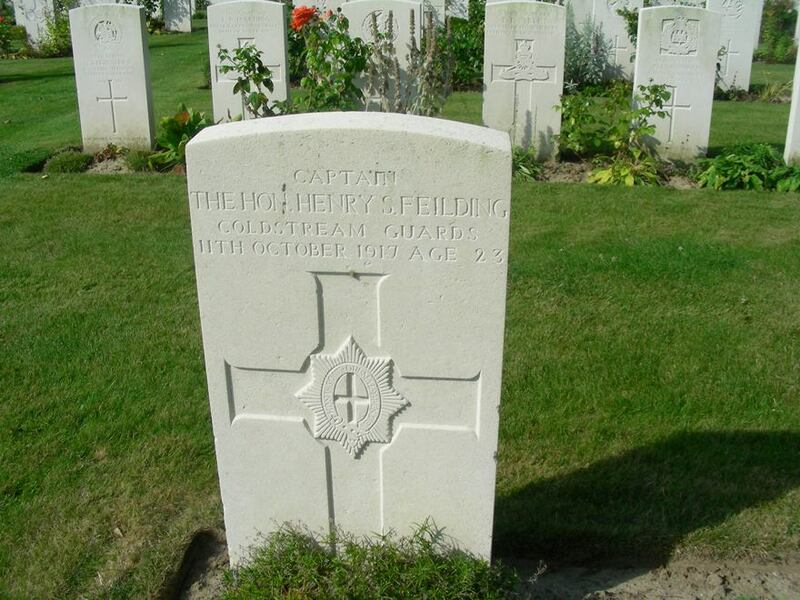 Captain ‘the Honorable’ Henry Simon Feilding (Coldstream Guards) dies of wounds received two days prior at age 23. He is the son of the 9th Earl and Countess of Denbigh and his brother was killed at the Battle of Jutland. Lieutenant Reginald Lewis Hope Lumley (Berkshire Regiment attached Training Reserve) is by a shell splinter to the head. He is the husband of the actress Iris Hawkins and in the previous month his play in three acts “The Enemy Within” dealing with a German spy was produced in London at the Golders Green Hippodrome. At home in Middlesex Second Lieutenant Denis John Heriot Mayne (Irish Rifles attached Royal Flying Corps) is accidentally killed at age 18. He is the son of the Reverend J St C Mayne. Lieutenant Edward Hibbert Binney (Sherwood Foresters) dies of wounds at home at age 21. He is the son of the Reverend John Edward Hibbert Binney Vicar of Holy Trinity Folkstone. Second Lieutenant Thomas Sorrell Arnold (Lancashire Fusiliers) dies of wounds at age 20. He is a nephew of the author Mrs Humphry Ward. Corporal Matthew Charles McKey (Warwickshire Regiment) is killed in action at Polderhoek Chateau at age 30. His brother was among the first casualties of the war being killed when HMS Amphion was sunk by a mine on the third day of the war. Private William Ernest Basketfield (Coldstream Guards) is killed at age 24. His brother was killed last October. Rifleman Benjamin Horace Betts (Liverpool Regiment) dies of wounds received in action at age 35. His brother was killed in April of this year.